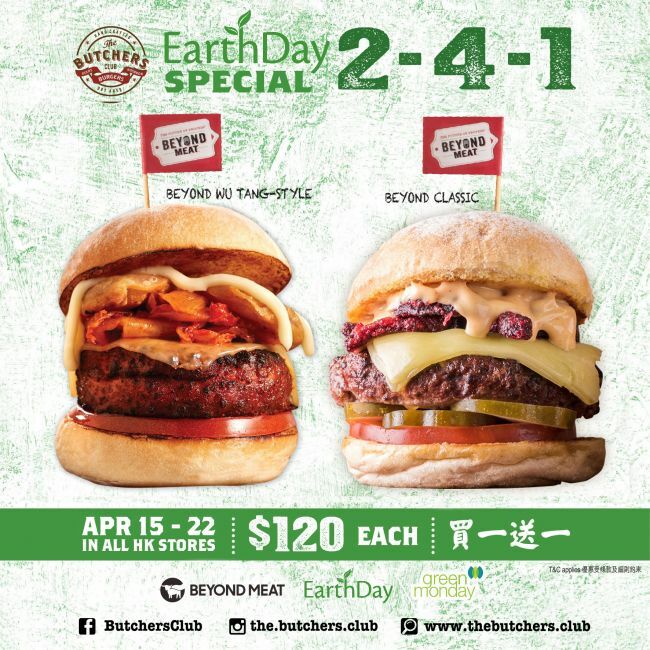 Since joining forces with Beyond Meat, The Butchers Club Burger’s plant-based items have made a serious impact on the Hong Kong food scene, encouraging even dedicated meat-lovers to embrace a greener diet and lifestyle. 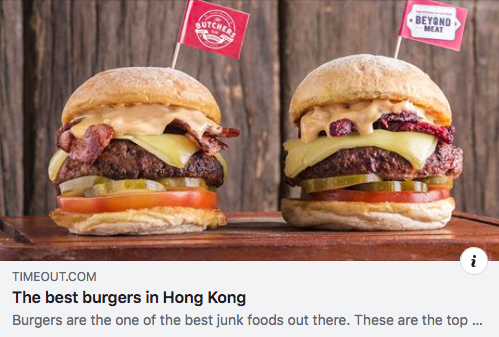 The Beyond Classic (HK$120), a play on The Butchers Club Burger’s original Michelin-listed dry-aged beef and bacon cheeseburger, and Beyond Wu Tang-Style (HK$120), a vegan alternative to the fiery Korean-inspired favourite, are both available as part of the promotion. 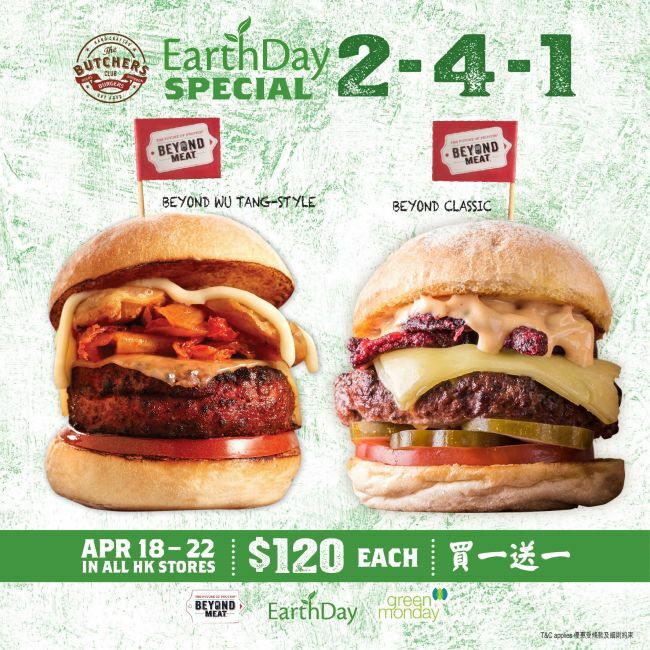 Available until Earth Day, this is the perfect opportunity for veggie-skeptics to give the flavour-packed Beyond Burgers a taste and ditch the idea of vegan burgers as an afterthought. 1. This offer cannot be used in conjunction with any other discount, special offers or coupons. 2. This offer cannot be redeemed for cash or any electronic money and is non-transferable to other products. 3. In case of any disputes, The Butchers Club Burger reserves the right of final decision.